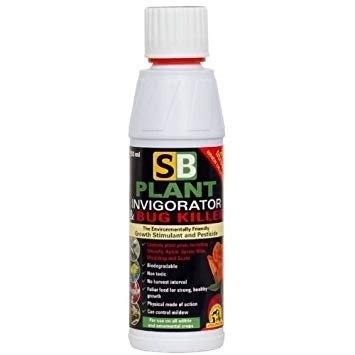 SB Vigorator is an environmentally friendly pesticide and foliar feed, for use on all edible and ornamental crops. 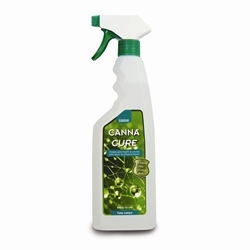 It is designed to bring plants to full health giving plants resistant and support to continue growing without suffering the effects of pest attacks. 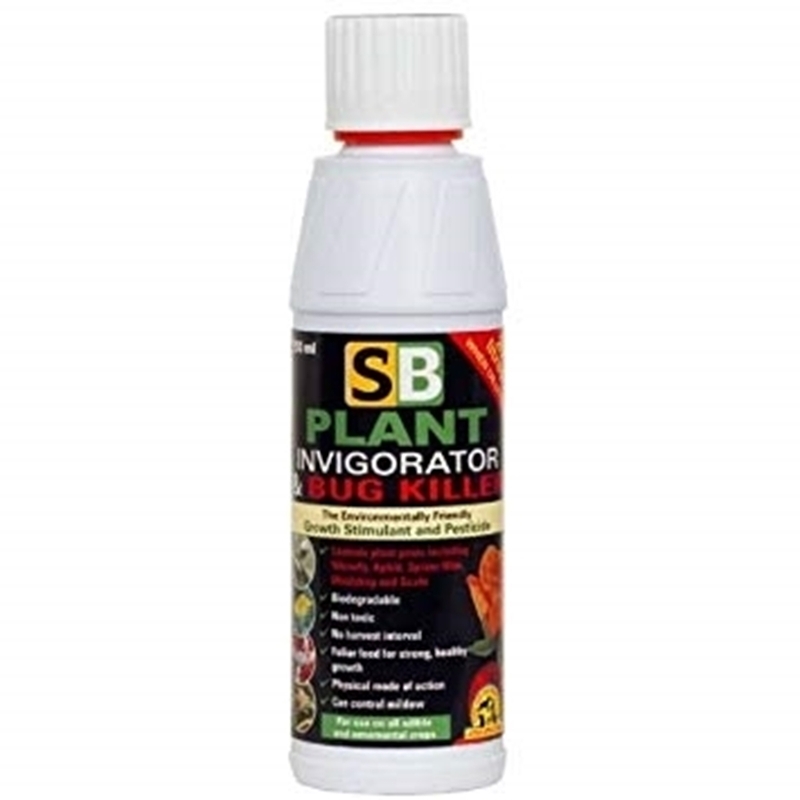 SB Vigorator controls a wide range of important pest species including Whitefly, Aphid, Spider Mite, Mealybug, Scale and Psyllid.  Due to the physical mode of action these pests will not become resistant. 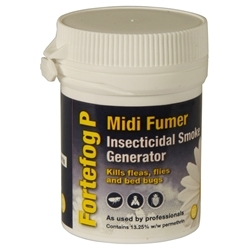 For use on all edible and ornamental crops.